From Christmas tree farms to Santa to holiday lights and giveaways, we are your go-to place for holiday fun! 'Tis the season for cutting down your Christmas tree, lighting your menorah, light parades, community tree lightings, giving back and great family fun giveaways! We've rounded up some of the best in the Hudson Valley, and you can find it all right here! 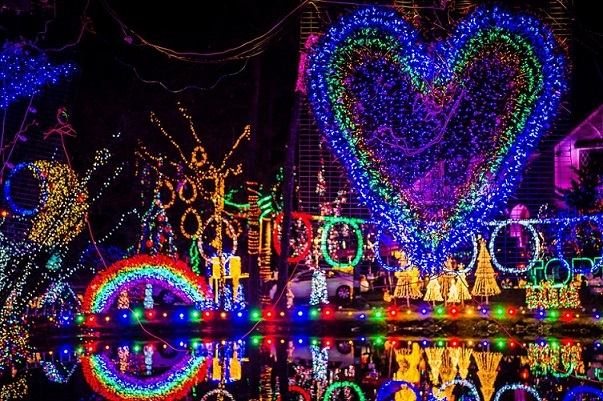 For the full Holiday Lights list- Click HERE! There is no time like the holidays to help a family in need. 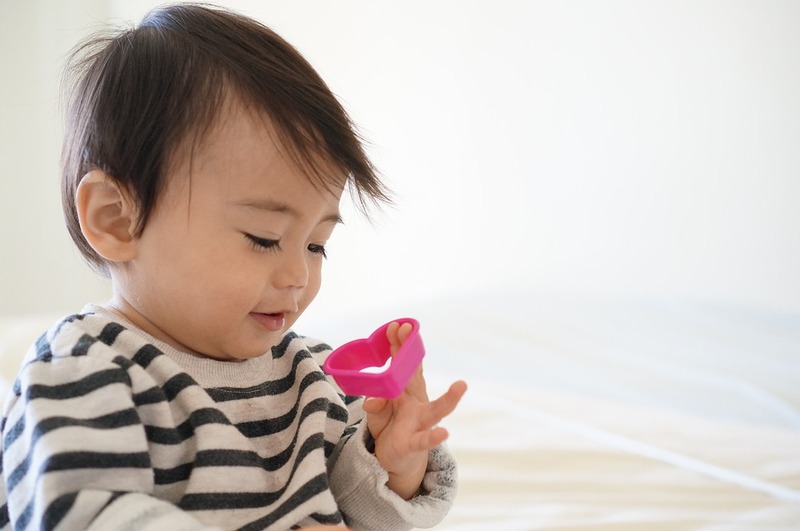 Purchase a new toy or clean out your playrooms. Choose a place to donate toys. 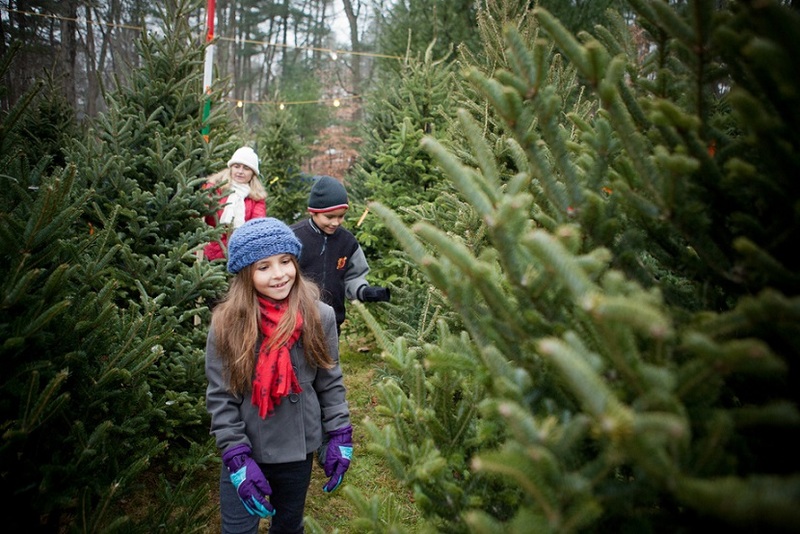 Whether you're more like Charlie Brown and think small trees need love too, or you have Rockefeller-type tastes, picking a tree with your family will create memories to last a lifetime. If it's a community Christmas event you are looking for, you'll find it on this list. Families across the Hudson Valley are getting into the holiday spirit with annual ceremonies, parades, even fireworks, most of which are free and open to the public. There is something about twinkling displays of magical dancing lights that brighten up the dark winter nights and put everyone into the Christmas spirit. Hop in the car for some Christmas light gazing through town. 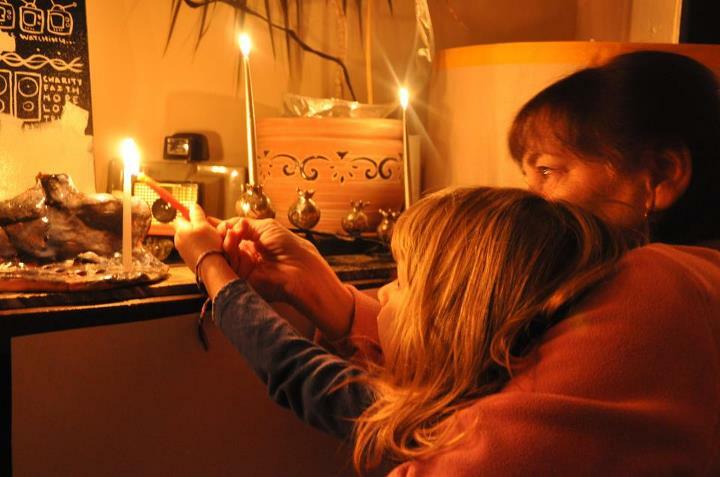 Find all the biggest and best Chanukah celebrations and Menorah lightings on this great list. 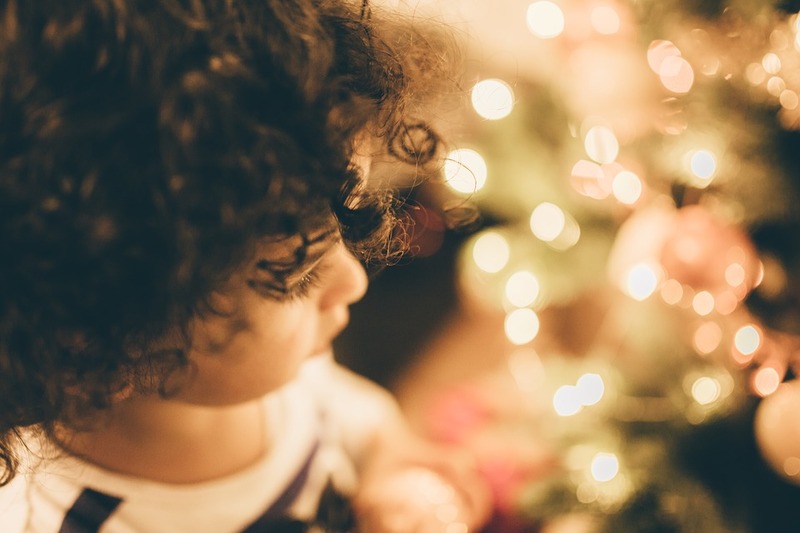 Start making your own holiday traditions with these 40 Ways to Start your Own Family Memories List. We are busy putting together some awesome giveaways this holiday season! Check out our Contests and Giveaways Page for a roundup of giveaways.